Though the Northshore has much in common with its big neighbor across the lake, St. Tammany Parish is not a suburb, nor a stepchild of New Orleans. Rich in history, culinary heritage, green spaces and scenic beauty, St. Tammany for more than a century has been where New Orleanians come to get away from the city. Now our charms are being explored by visitors from around the country, even the world. Whether it&apos;s the swamps in Slidell, craft beer in Covington or Lake Pontchartrain in Mandeville, St. Tammany is nothing short of beautiful views and cultural heritage. 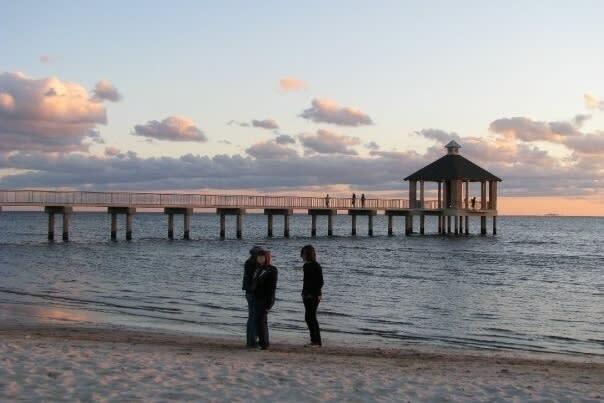 Explore the other St. Tammany towns below. The parish (county) seat of St. Tammany, Covington is a charming town with terrific restaurants and shopping. Stroll the streets of its historic downtown district - Covington was founded in 1813 - for urban pleasures in a visitor-friendly setting. Find galleries, boutiques and antiques shops, fine and fun dining, nightlife, even free parking. Catch free concerts riverside, and mark your calendar for the Three Rivers Arts Festival, held every fall, in addition to regular art walks, Mardi Gras parades, the Chef Soiree, Woofstock and more. The giant oaks along Mandeville&apos;s lakefront are iconic for this old and lovely town on the north shore of Lake Pontchartrain. Progressive yet protective of its heritage and natural beauty, Mandeville offers visitors excellent shopping, fine dining and a lively good time, as well as a spot to perch on the seawall and watch pelicans glide by. 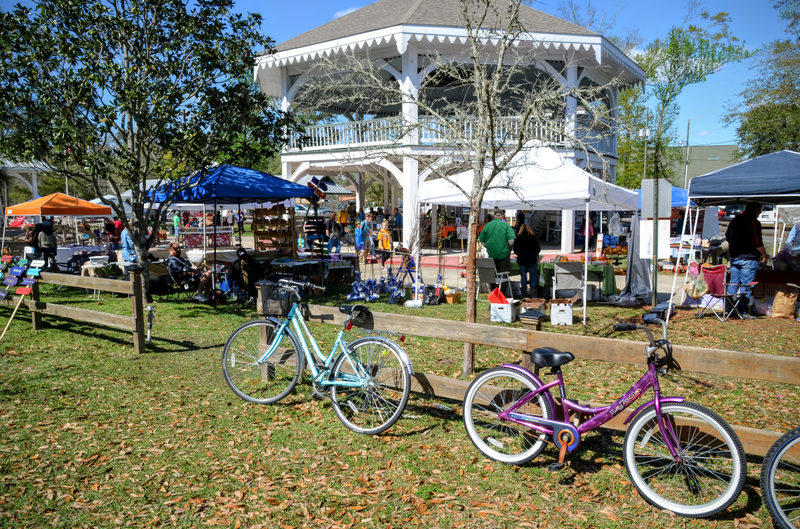 Don&apos;t miss the Mandeville Community Market, held each Saturday, or the free concerts at the trailhead in the fall and spring. Check out Ruby&apos;s Roadhouse for great music (Rolling Stone called it one of the best roadhouses in the country) and a good time. On the eastern edge of St. Tammany Parish, Slidell boasts a vibrant arts scene, family-friendly attractions, natural beauty and proximity to New Orleans (just 30 minutes away). Olde Towne Slidell is a 10-square-block downtown district of historic buildings, antiques and specialty shops, and museums. 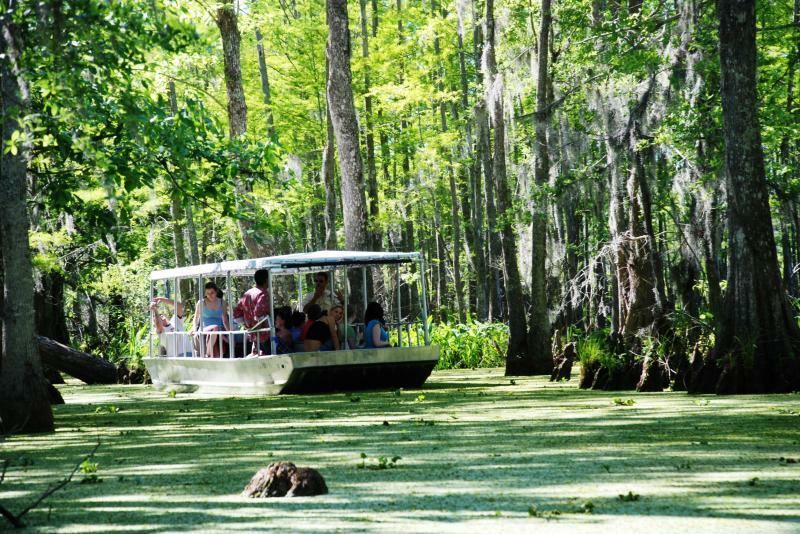 Attend free concerts in Heritage Park, take a tour of the pristine and primeval Honey Island Swamp, savor Louisiana flavors at great spots such as Palmettos or Nathan&apos;s, both on Bayou Bonfouca. 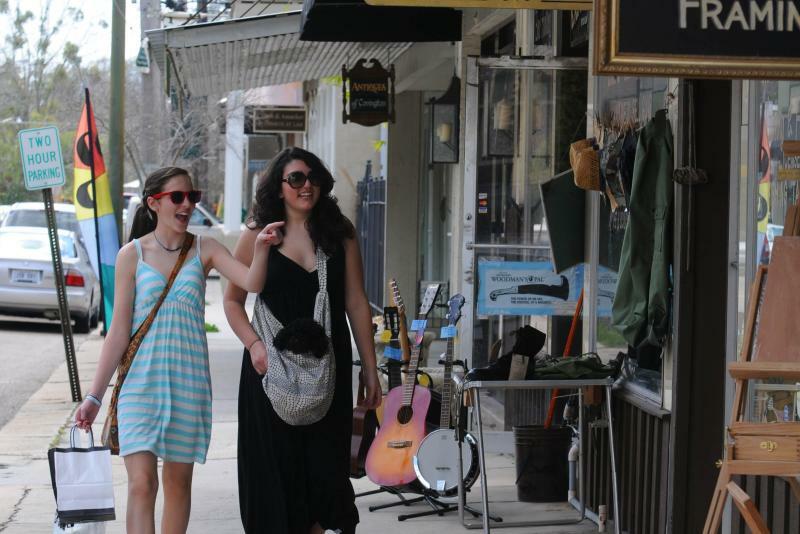 Antiques-lovers, take note: Olde Towne hosts Slidell&apos;s Antique District Street Fair each fall and spring. Hugging the banks of the lovely Tchefuncte River, Madisonville is rich in local color and maritime history. Explore that history at the Lake Pontchartrain Basin Maritime Museum and learn about efforts to preserve Madisonville&apos;s lighthouse. 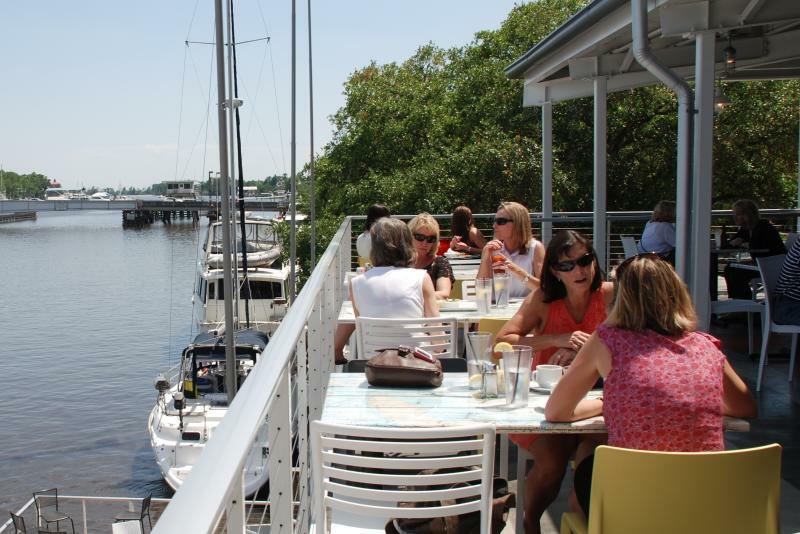 Fish or crab off the public pier on the lakefront -- or just enjoy some of the best seafood anywhere at restaurants such as Morton&apos;s, Crabby Shack, or Friends, featuring a deck overlooking the river. Visitors love the Maritime Museum&apos;s Wooden Boat Festival, held in the fall, and the Krewe of Tchefuncte Mardi Gras boat parade. A popular retreat for 19th-century New Orleanians, this historic little town is still a great place to breathe deep and relax. Quirky, artsy and full of positive energy, Abita is home to the eclectic Abita Mystery House at the UCM Museum, the Abita Opry roots music concert series, and known for the Abita Brewing Company, makers of TurboDog and other popular beers. It&apos;s also a great access point for hopping on the Tammany Trace bike trail, which cuts right through the heart of town. Visitors come for the Louisiana Bicycle Festival, the Whole-town Garage Sale and the fun and funky Krewe of Push Mow Mardi Gras parade. Folsom is known as the home of Global Wildlife Center, the largest free-roaming wildlife preserve of its kind in the US. 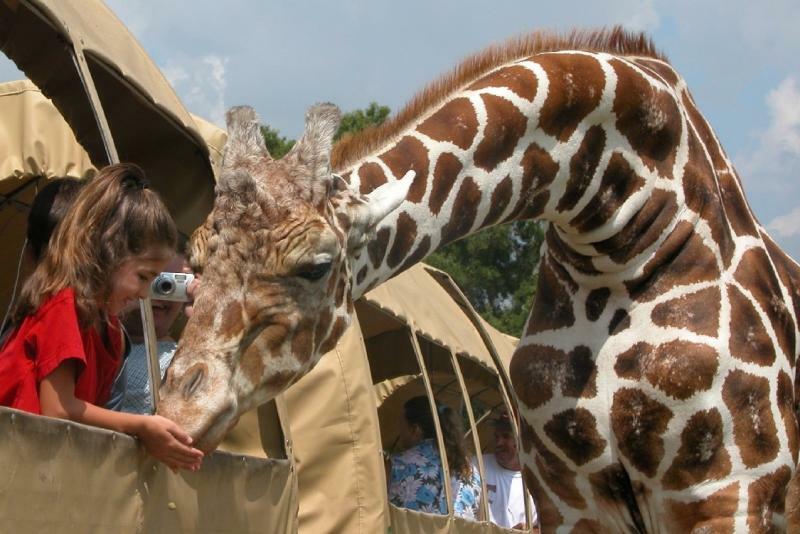 Global&apos;s popular wagon tours delight kids and grown-ups as they interact with more than 4,000 exotic and endangered animals from all over the world. Folsom&apos;s rolling terrain is considered horse country and the area hosts the GALA (Gallop Around Louisiana) horse shows. The town hosts a Cajun Mardi Gras and Village Farmers Market, too. An unincorporated village on Lake Pontchartrain and along Highway 190, Lacombe saw its first Europeans in the early 18th century. The laid-back community is known for restaurants like La Provence and Sal & Judy&apos;s, and for the Creole observance of All Saints Day, during which descendants decorate and light graves in the oldest cemeteries. Enjoy fishing and crabbing on Lacombe&apos;s Lake Road, visiting the quaint Our Lady of Lourdes Shrine and Lacombe&apos;s Heritage Center. 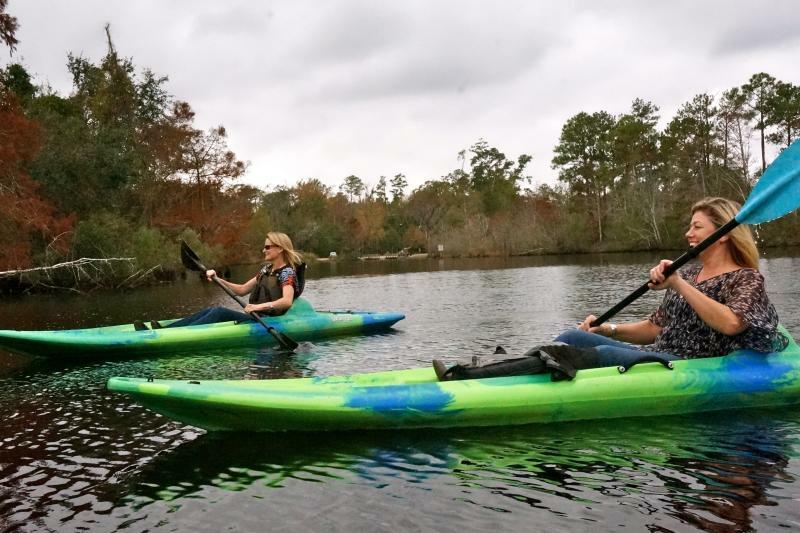 Start your exploration at Bayou Adventure for kayak and gear rentals. Bush is a small rural community located a few minutes northeast of Covington. 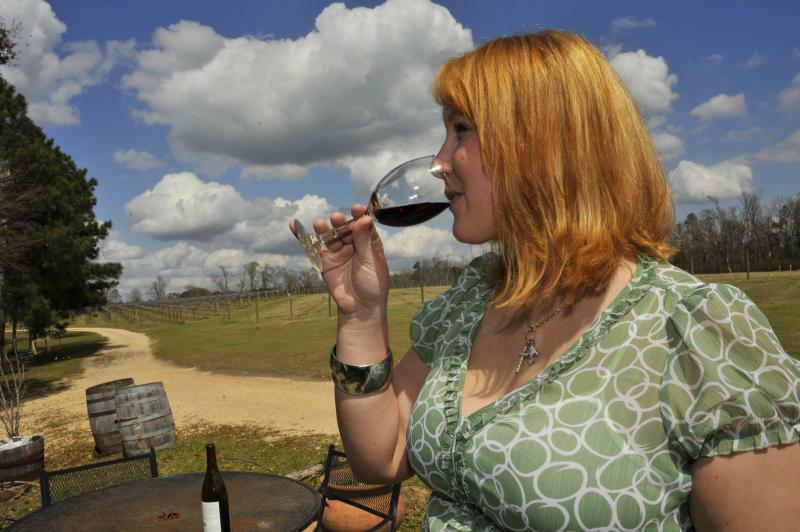 Visit Pontchartrain Vineyards to see the only winery in Louisiana producing table wines exclusively from traditional bunch/wine grapes. Close by is LA Serendipity Vineyards. The fertile land is also home to pick-your-own blueberry farms, like Blue Harvest, where families gather each summer to collect berries and picnic. Taking its name from the nearby Pearl River, this friendly little town on the easternmost edge of St. Tammany Parish was originally called Halloo, allegedly mimicking the greeting called out by loggers in the area. 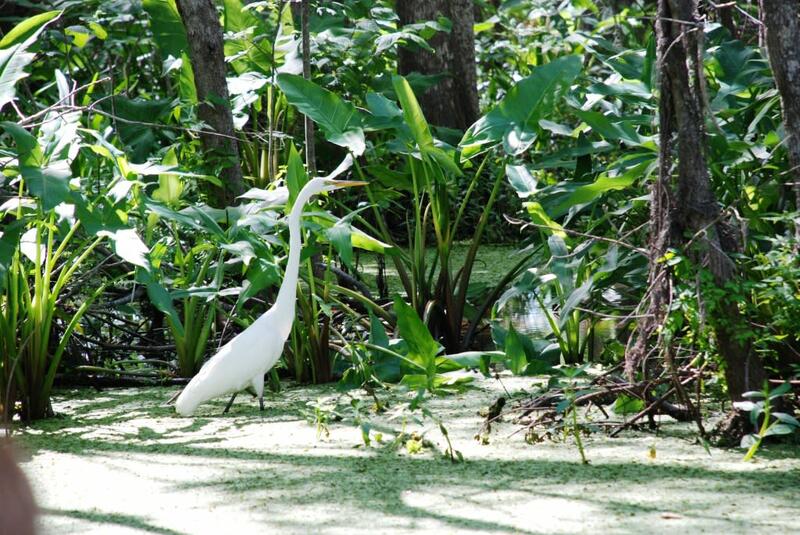 Natural beauty abounds here, in the Honey Island Swamp and the Pearl River Wildlife Management Area, and it is popular for canoeing and fishing. Pronouncing the names of rivers, lakes and towns around the Northshore can prove a bit tricky for newcomers. Here is a little help with local place-name pronunciations. To watch videos about St. Tammany Parish personalities, food, music and great outdoors, click here.